Hey everyone, v10.0 will be our largest patch ever added to the game! 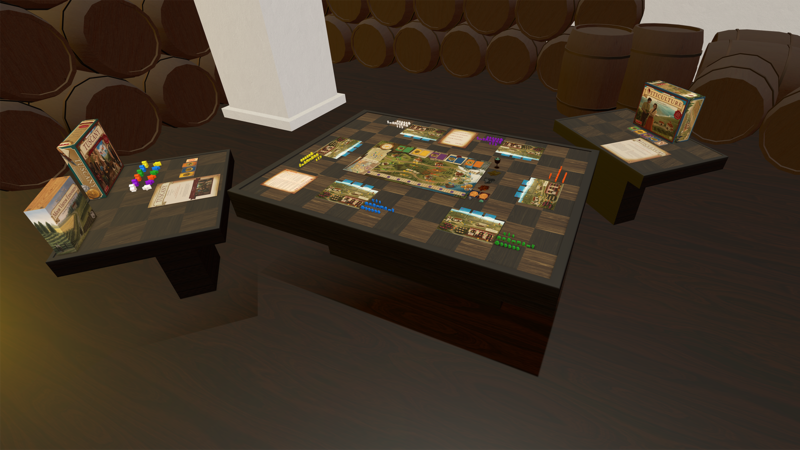 This update’s focus was on completely rewriting and optimizing the netcode on Tabletop Simulator to help solve a lot of the connection issues. If you helped us test on the beta, thank you very much for your input as we needed all the extra testing we could get to ensure things were cleaned up smoothly. This is a major update, so if you encounter any issues, please let us know on our forums with as much detail as possible before we head into the holidays. We also have a free update to Viticulture by Stonemaier Games, which adds in the expansions Tuscany and Moor Visitors! And finally, we have made a few UI improvements which we hope you like. The main menu has changed for simplicity and to match the rest of the UI, and the host options menu has been split into Game, Server and Permissions. We’ve added some additional features to these menus as well. VR and Touch is currently not working in this update, but we plan on adding it back in very shortly. Please be sure to post your feedback and suggestions on our forums. Networking has moved over to Steam. Reduces stutters and FPS loss when hosting. Optimized cpu usage for networking. Better game security against hackers. People that had problems with server browser before should now work for everyone. The Tuscany & Moor Visitors expansions to Viticulture has been added as a free update! You can now have even more fun with these two anticipated expansions. Minor update to the DLC itself and additional tables. Scripting has been added for your convenience. Updated the main menu to match the rest of the UI and simplicity. The Join button takes you directly to the server browser. 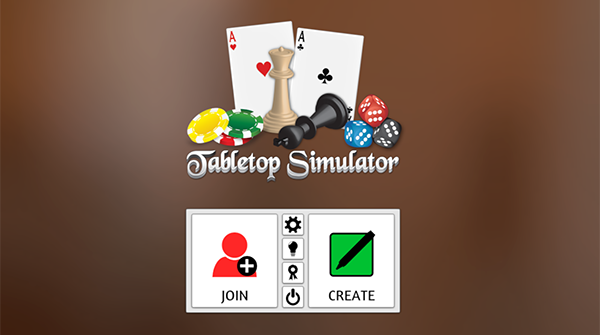 The Create button gives you the option for Singleplayer, Multiplayer and Hotseat. The Host Options has been separated into the Game, Server and Permissions menus. The Game menu let’s you change the game and gravity for that session. The Server menu let’s you change the name of the server, password and max players in real time. The Permissions menu leaves us options to add in more permissions. Separated the Tablet from Digital to be its own permission. The Physics option has been moved to the Configuration menu as it is global. The Server browser no longer has tabs. Use the friend check box to find servers with just your friends. Locked down the green bone tray and the token bag. Fixed issue where some pieces are locked in place when starting the game. Updated to Unity 5.6.4 which fixes some bugs. Updated the voice chat to fix some extra bugs. Fixed issue with spamming click while initial loading breaks it. Fixed issue with scripting objects teleporting not syncing correctly. Fixed issue with Go bowl’s pieces not going in. Fixed issue with Linux typing random characters. Fixed issue with Linux fullscreen not working.